Last year Janie and I put together a post on football books for kids and young adults, Tim Tebow to Justin Tuck: Football Books for Kids and YAs. It’s been a while since we revisited the sports theme, so with the Olympics fresh on our minds and football season upon us, I thought I’d toss a few recommendations your way. Before I launch into my primary review, I do want to toss a few names and links at you. For early readers–especially boys who like baseball–Little, Brown Books have released a 50th Anniversary Commemorative Edition of Matt Christopher’s The Lucky Baseball Bat. I didn’t get a chance to read more than a few pages, but it looks like the sort of Leave It to Beaver world you’d expect from a writer in 1954. Judging by the reviews, the kid learns to look within himself (instead of his lucky bat) in order to succeed. Another sports author for kids worth checking out is Mike Yorkey. 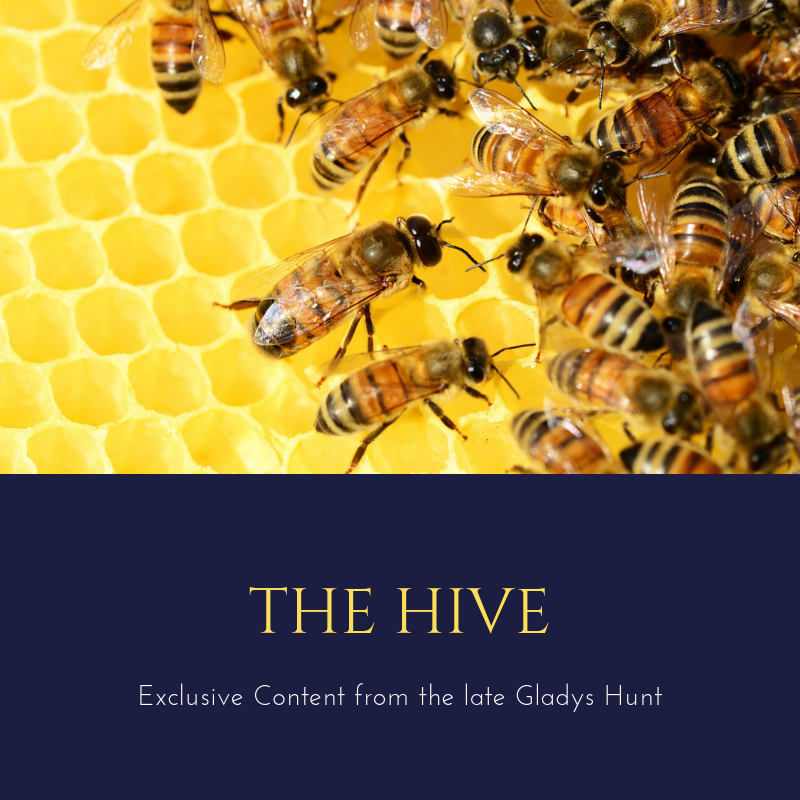 He has worked on hundreds of books either as author or editor, and his background includes a close relationship with Focus on the Family where he worked as editor of their magazine. I wouldn’t expect a lot of deep theology, but I found what I read of his book (co-written with Jesse Florea) Linspired, Kids Edition from Zonderkidz to be more engaging, succinct and crisply written than Timothy Dalrymple’s adult version. There is also an adult version of Yorkey’s book, and he has several other books about current famous sports figures like Tebow and others. Again, I haven’t read them, but I think they’d be worth checking out. 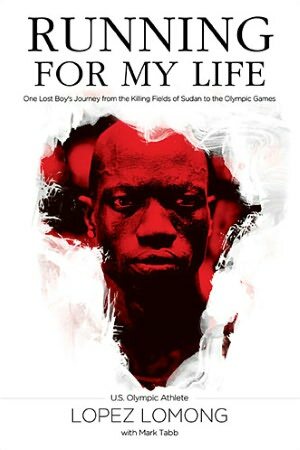 One book I have read and can heartily recommend to more mature kids is Running for My Life by Lopez Lomong. Some of you might have seen ads for the book around the time of the Olympics. 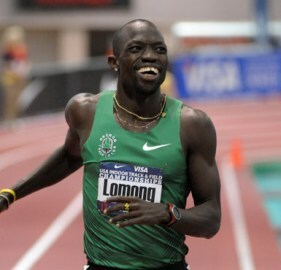 Last month, Mr. Lomong represented the US for the second time at the Olympic Games, this time in the 5000m running event. 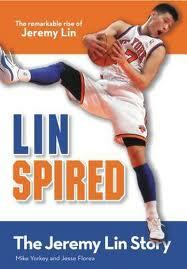 But his story is far richer than most sports biographies, and the book itself doesn’t follow the same formula of similar books. From the very beginning, we are thrust into a world far removed from our own. Lopez, or Lopepe as his family called him, was born in Sudan during a time of ferocious civil war. And the opening chapters are really the only reason I have reservations about younger teenagers reading the book. When he was only 6 years old, he was with his parents at church when rebel soldiers came barreling in on trucks–the first he’d ever seen up close–and snatched him from underneath his mother’s arm. They threw the children, boys and girls, into the back of the truck and, waving their machine guns, they dared the parents to protest. In a moment, Lopez said his childhood ended, and a nightmare began. The deprivations he experiences in the next few pages are everything you might imagine. Kids huddled into a room, locked in and given only sand and mush to eat, and beaten if they even asked to go to the bathroom. The point, he heard the soldiers say, was to break their will. But many of the boys didn’t last long enough to be broken. Lopez said he soon got used to waking up in the morning next to boys who had died in the night. The older boys were taken out to train for soldiering, and Lopez remarked that many of them took to their new roles quite easily. But even in that awful darkness, Lopez found a light. Three older boys came to him and said they recognized him from their village, though he didn’t recognize them at all. His “three angels” he called them, for they protected him as best they could and helped him stay alive in those precarious first days of the camp. Later, they helped him creep past guards and under fences to escape, carrying him on their backs as they ran through the Sudanese countryside when he was too weary to keep going. Finally, they found refuge in Kenya, where Lopez lived in a refugee camp for roughly ten years. The writing here isn’t overdone; it reads quickly and easily, and it doesn’t go into the gory details of his suffering. But it’s also effective writing. You get enough details to have an idea of what Lopez endured: malnutrition and lack of medical care, for instance. The boys only ate enough on Tuesdays, when they were allowed to dig through the Westerner’s trash, and there were times when friends died of malaria or mental breakdowns. But in a way that is probably hard for us to understand, he also counts his blessings during that time. It was then he learned to run–18 miles a day before soccer games–and he made friends that he considered his family. The boys in his house took care of each other and worked as a unit to survive in the harsh conditions. And it was during his time in Kenya that he also got serious about living for the Lord. He was baptized and renamed Joseph, and his descriptions of church worship sound as lavishly life-giving as the rest of his life was marked by poverty and death. Once Lopez comes to the U.S. to live with his adopted parents, the story seems a bit more familiar. He finds his niche on the local cross-country team, and we follow him as he charts his running career from college scholarship to going pro and finally through the 2008 Beijing Olympics. We see him falter and master new running tactics. We see him handle injuries and coaching relationships. But even in these standard sports bio scenes, Lopez has different challenges (for instance, learning to flush a toilet) and a way of seeing the world that is often humorous or wise. As for his faith, I wouldn’t say this is a story about his faith. Rather, this is a biography of a man of faith. His relationship with the Lord is ever-present, but we don’t learn a lot about his beliefs or how he grows in that faith. When he visits his family in Kenya, he participates in several ceremonies involving animals to ward off evil spirits, though he doesn’t seem to believe in the ceremonies himself. To him, they seem more like family or cultural traditions. However, he does occasionally quote Scripture, and from the best I can tell, the God He knows seems to be the God of the Bible. Don’t forget to check out our review of Tim Tebow’s autobiography and other football books. And watch for our interview with Douglas Bond on sports for kids and the Christian life coming soon! In the meantime, see our Book Review section for more recommended resources. OUR QUESTION TO YOU: What do you think? Does this sound too dark or intense for your teens? Or do you think they would benefit from it? I’m very wary of fictional stories for teens that are dark and intense. True stories are another matter. I wouldn’t make a steady diet of them, because darkness tends to drag us down. But as a way of contrasting our experience with others’, learning to take evil seriously, and seeing how the Lord can triumph in the worst of circumstances, we need to know these things.